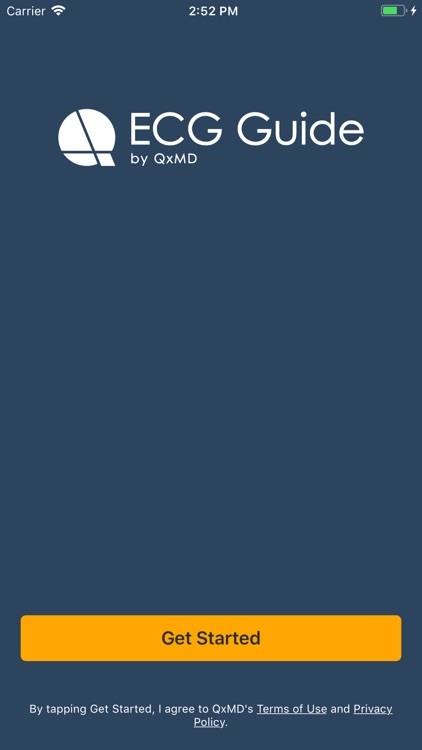 iPad version? 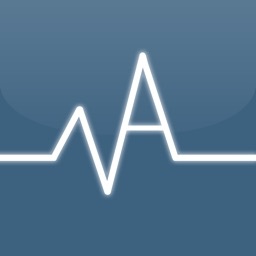 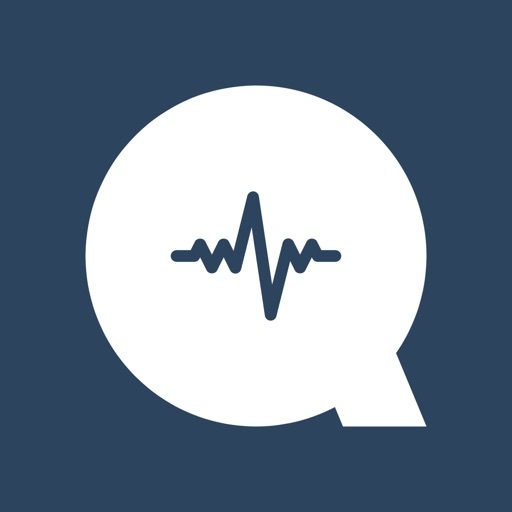 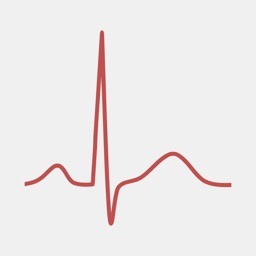 bit.ly/ECGiPad or search iTunes "ECG Guide iPad"
"The best ECG app currently available." Succinct yet authoritative, this ECG reference is a critical companion for practicing physicians, medical trainees, nurses and paramedics. 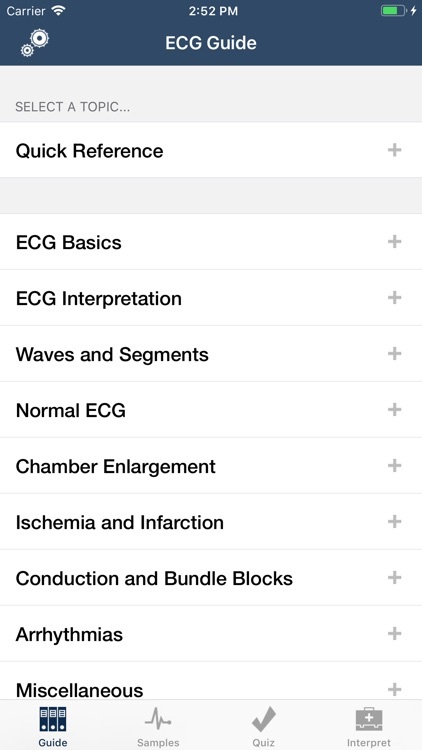 It is designed as a learning tool for those still training as well as a reliable reference for more experienced interpreters of ECGs. 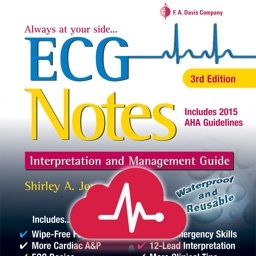 - ECG Interpreter - Stepwise assistance with ECG interpretation. 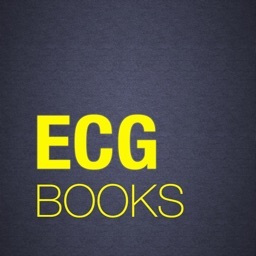 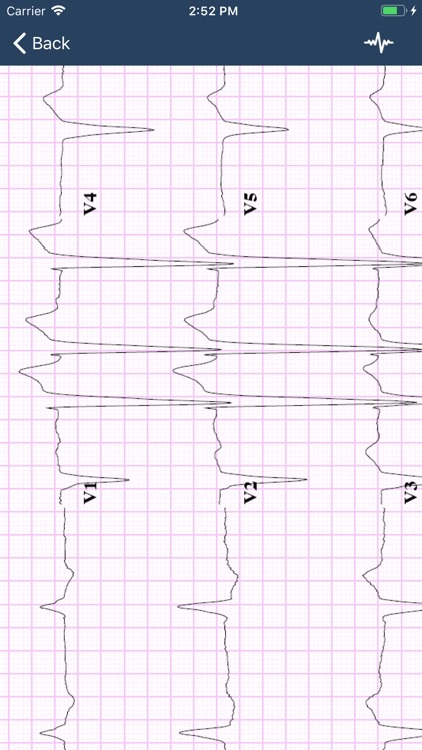 Helps create differential diagnosis based on simple to assess ECG features.